Mr. Rodger Samuel was first elected to the House of Representatives on Monday May 24, 2010, as a Member of the 10th Republican Parliament, representing the constituency of Arima. He was appointed Minister of State in the Office of the Prime Minister on May 28, 2010. 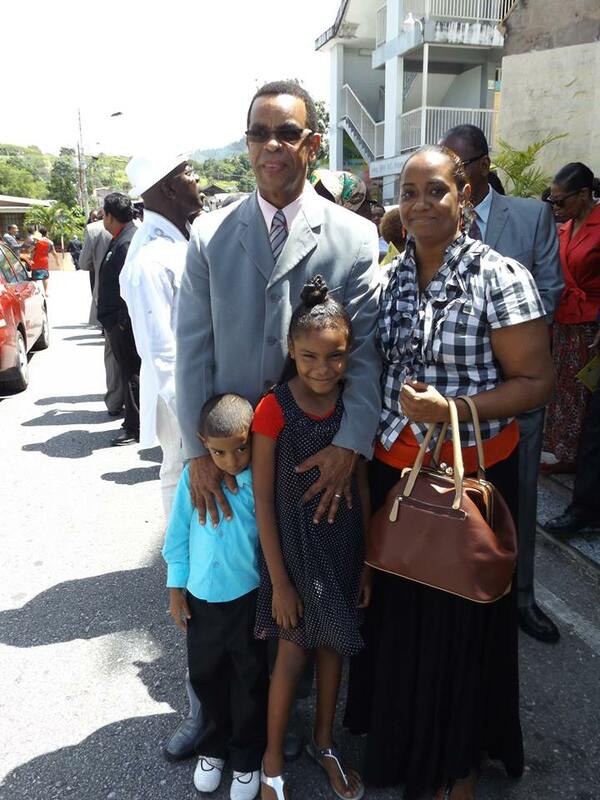 Mr. Samuel has been serving Arima as a Pastor for 20 years. He is the founder of the Foundation for Better Life and Learning and Chairman of the Christian Primary Academy. He is also the Senior Pastor of the Christian Restoration Centre. Mr. Rodger has a Bachelor of Arts in Christian Training. He is driven by his empathy for people and the issues that concern them. His focus as the representative for the Arima constituency is enhancing and protecting the Environment, providing infrastructure and services for the growing Community of Arima, and securing the future for our Youth.